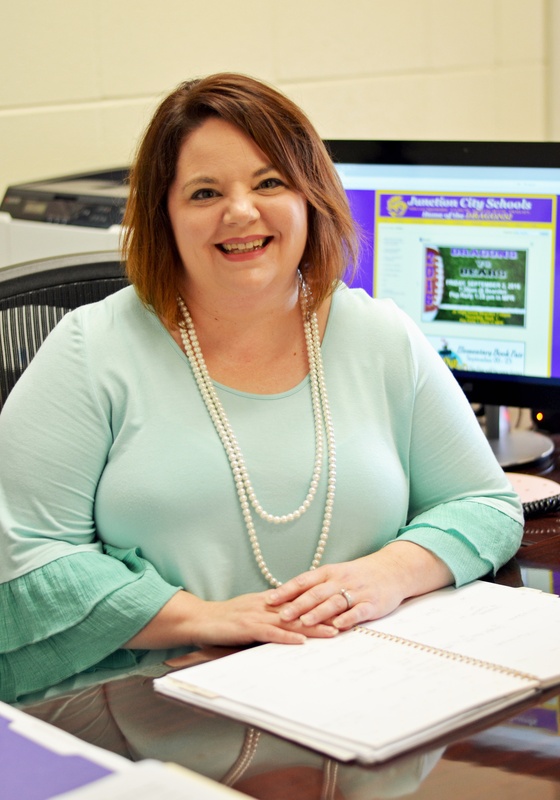 Northeast Claiborne Charter (NECC) is an open-enrollment Type 2 charter school authorized by the Louisiana Board of Elementary and Secondary Education (BESE). 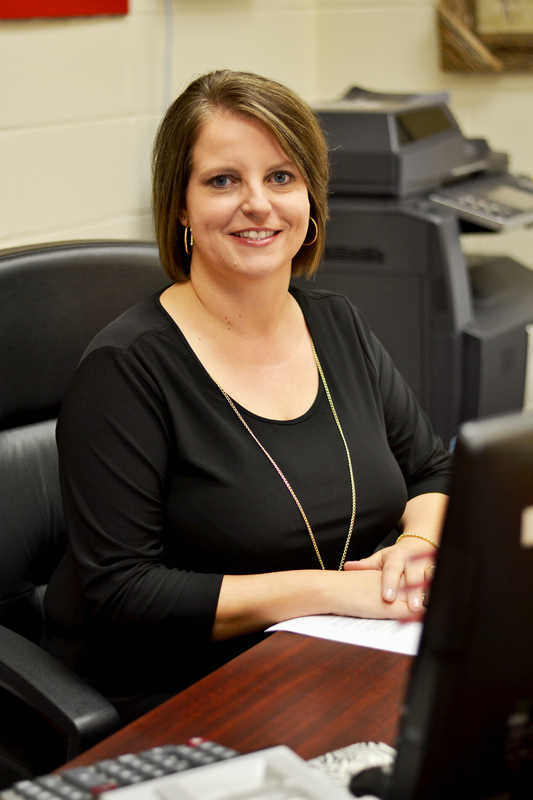 NECC students will receive educational services from the Junction City School District through an interagency agreement. Students who reside in Claiborne Parish, Union Parish, and Lincoln Parish Louisiana may apply for admission to NECC. Availability is limited. Those who are presently enrolled will be automatically accepted for the 2019-20 school year with a completed application. Those who were on the waiting list will need to reapply. Please read the Admissions Policy first. After you have read the Admissions Policy, please click on the application to print and then complete OR complete the online interactive application and print. Return completed application to the NECC Office at JCHS: Attention Stacie Cary, or you may mail it to NECC, PO Box 120, Summerfield, LA 71079. INTERNET SAFETY IS IMPORTANT TO US! TYPE 2 CHARTER SCHOOLS WIN LAWSUIT!